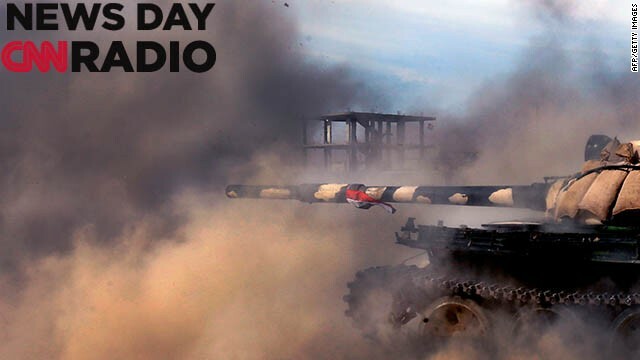 A Syrian army tank fires during a battle against opposition fighters in the city of Qusayr, in Syria's central Homs province, on May 23, 2013. 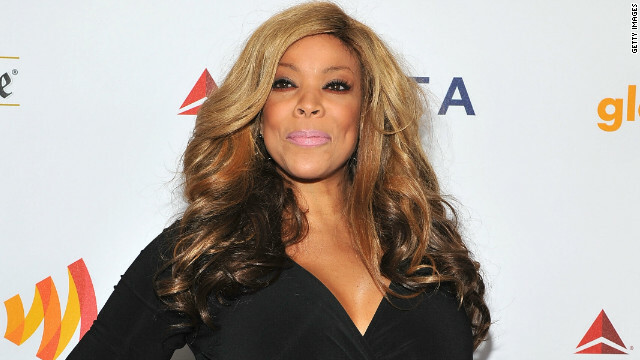 TV personality Wendy Williams attends the 23rd Annual GLAAD Media Awards at the Marriott Marquis Hotel on March 24, 2012 in New York City. (CNN) - I think I hit the jackpot when I sat down with Wendy Williams for this CNN Profile. She may be Exhibit A in the case I’ve been building since I turned 50 to destroy the myth of the 18-49 demographic. The “demo” is the age group that advertisers having been paying top dollar for on network television for the past half century or so. In fact, some advertisers won’t pay for any audience members outside that demo. 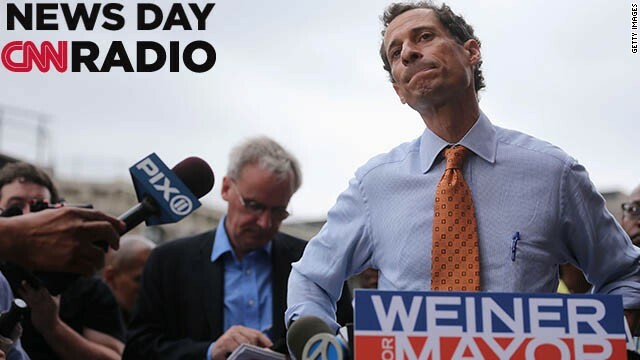 Anthony Weiner listens to a question from the media after courting voters outside a Harlem subway station a day after announcing he will enter the New York mayoral race on May 23, 2013 in New York City. 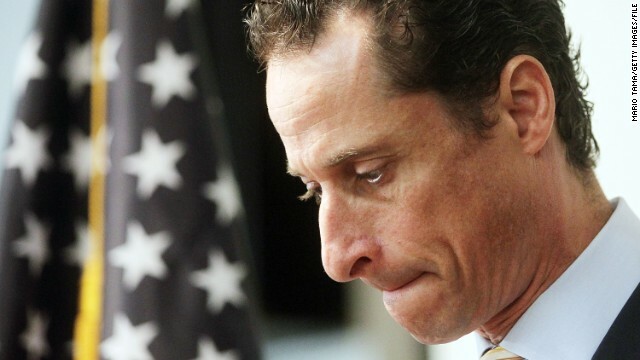 (CNN) - Two years ago, then Democratic Representative Anthony Weiner walked into a hotel ballroom in New York packed with reporters and admitted that he sent lewd photos to women he met online. A few weeks ago, former South Carolina Governor Mark Sanford won redemption in a special congressional election despite having run off with his Argentinian mistress for a week. [2:53] “I think people are willing to forgive if they feel there’s been a real change and if they don’t have other choices that they’re not happy with and that seems the be the case here,” said Hymowitz. But being given a second chance and actually getting people to vote for you are two different things. 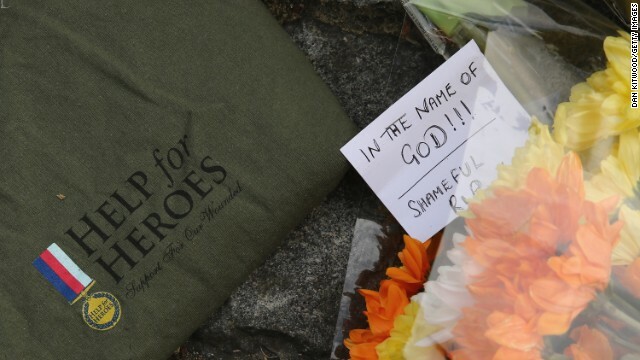 Notes and shirts sit outside Woolwich Barracks on May 23 – after a Muslim extremist killed an off-duty soldier who was wearing a "Help for Heroes" shirt when he was killed. (CNN) - Remi Brulin loves tracking the way America thinks about and talks about terrorism. He’s been doing it for years. He’s a visiting scholar at NYU’s Journalism Institute. [1:47] Most people sort of agree on what terrorism should be. There’s violence of course, or the threat of violence. There’s the political aspect of it – and then there’s the issue of the target. Most people would agree the targets have to be civilians or non-combatants. There is a sort of agreement – until you start applying it to particular cases. Then, Brulin says, all bets are off. One reason is, no one can quite agree on a definition. A corollary of that is: it’s hard to keep politics out of it. Bruce Hoffman, a terrorism expert who’s director of Georgetown University’s Center for Security Studies, remembers following the media coverage when Chechen terrorists laid siege to a school in Russia in 2004. [3:34] All of the newspapers went out of their way to avoid using the word ‘terrorists’ and to call them fighters, militants, separatists. And I thought to myself, Gosh, if a bunch of armed people taking over a school with children – forcing children and their parents and their relatives and their teachers to live in horrible conditions for days on end, threatening them with death – I mean, if that’s not terrorism, what is? And yet, almost no newspaper of record or major media would call them terrorists. That’s because the Chechens were fighting Russia – and at the time, Russia was no friend of the U.S.
Now, Hoffman says, terrorism has become a subjective term. He thinks there’s almost a fear of using the word and triggering a reaction – that’s a legacy of the 9-11 terrorist attacks.